Happy Monday friends! I'm back with part two of our Iceland adventure, you can catch part one here. In the few days that we had in the country we were really able to see a lot! This is a really picture heavy post and I added in a few tips and things I would do differently if visiting for the first time again. Warning: This post may cause wanderlust! Number one on all our lists was visiting the Blue Lagoon, as it is for most people. It's on the way into the city from the airport so it made the most sense for us to check this off the list right away and it really did help wake us up after not sleeping on the flight! Most of us opted for the "luxury package" which included two mud masks, a drink at the swim up bar, robe & slippers among other things! The earliest reservation time is 8:00 AM and with our flight landing at 6:15 we were there right ahead of our 9:00 AM reservation times. Walking into the lagoon right as the sun was rising was the most magical experience. We spent a little over an hour swimming around the lagoon, applying our mud masks & taking a lot of pictures! There are plenty of thermal springs around the country but this one is definitely not to be missed! Even if you aren't planning on getting your hair wet definitely use the conditioner they provide in the showers because the silica can make your hair very dry! If you've rented your own car, I suggest doing this upon arrival in Iceland and for the earliest tour that you can because the lines started to get very long when we were leaving later in the morning. The Golden Circle is a drive well worth the full day away from the city. It's about 4 hours total, but with stops you can anticipate it taking closer to 6 hours and if you're on a day tour with a large group it'll be a total of 8 hours. Our first stop was Pingvellir (Thingvellir) National Park which is the site of Iceland's first Parliament, the start of democracy in the country. You can spend as much as an hour here or like us 15 minutes - just depends on what you're interested in exploring. We knew we had a lot more ahead of us which is why this was a shorter stop for us. Next on the tour was the Geysir Geothermal Area, which has a lot of little geysir's that are still active as well as the "big"one that is active every 15 minutes, like clock work! This is a great stopping point along the Golden Circle because you can pop into the gift shop, go to the restroom & in our case grab one of the best sandwiches in the cafe. There is also a full restaurant and coffee if you want to sit down and make this more of a stop. 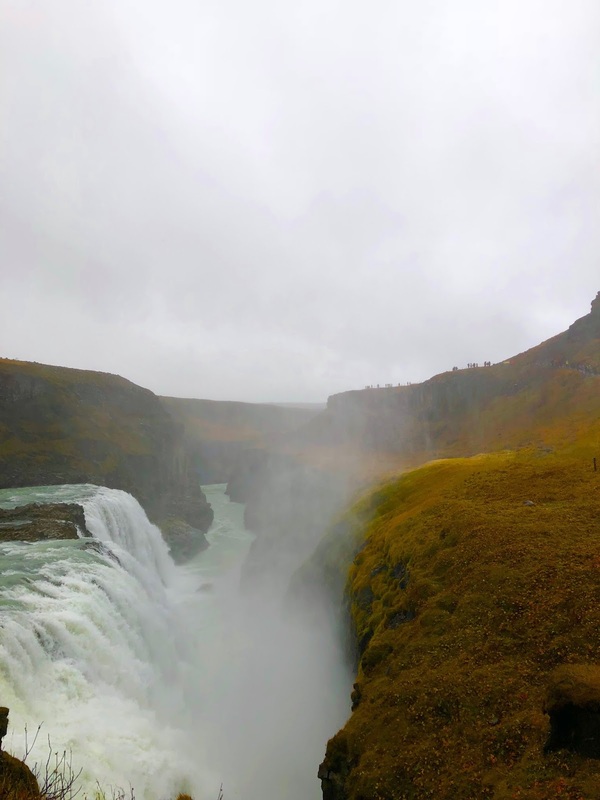 One of my favorite stops along the Golden Circle was Gullfoss Waterfall. What a sight to see this waterfall in person. This is one of the most popular destinations while visiting Iceland and the views are just out of this world. An unexpected stop along the Golden Circle was seeing the Icelandic horses. They really are all over the place, but it's hard to stop when they aren't really close to the road. These were definitely horses that were intended to be pet because there was a food dispenser #touristtrap! It was worth the little stop and all the girls (and guys) throughly enjoyed making friends with the horses! Our final stop on the Golden Circle tour was the Crater Kerid - a volcanic crater lake! It's 400isk or about $4 to park/ go around the crater and walk around. The entire stop for us took about 20 minutes, but you can walk around the entire top and all the way to the bottom and that will take you about an hour total. It's a beautiful site and worth the stop if you have time! The color of the water is really the attraction to me! We wanted a quick tour for the next half day trip because we had a Northern Lights tour booked that same evening. At the tourist center where we booked the two tours we did with a guide, the girls working there told us about a few stops pretty close to the city that would be great to check out. These aren't "must sees" in my opinion, but it was another part of the country we got to explore. Stopped to see Iceland's oldest lighthouse - which honestly felt like we were in Rhode Island! Just casually holding up the bridge that connects two tectonic plates that formed Iceland! If you're looking for an off roading adventure then you'll definitely want to visit Djúpavatn lake. You drive about 30 minutes on terrain that felt like you were on Mars and come up on the lake. It was a little nerve-wracking for most of us girls because there was literally only one other car we saw and they were heading out of the area, so it was pretty deserted, but an interesting sight to see! I think all six of us agreed we would have skipped this if given the chance to go back. Of course the Northern Lights are on everyone's wish list if visiting Iceland, but the lights are pretty finicky and can only be seen at a specific time during the year & also for about an hour in the night - between 10:00 and 11:00 PM. It was only the 6 of us on our tour with Geo Tours Iceland and if you're going to do a Northern Lights tour then I highly suggest a more private one because the big bus tours take away from the experience. We were about an hour outside of the city, but if the lights are particularly active you can see them from the city. Our visibility wasn't that great as you can see from the photo, but we were able to see a small show & I'm definitely checking this one off the bucket list. Tip: If you're planning on seeing the lights, your iPhone camera will NOT capture the photos! My cousin had a Samsung Galaxy which picked up the colors, but I'd suggest taking a DSLR or something similar to get better photos! I think my most favorite day trip was going through South Iceland. Waterfalls, black sand beach & glaciers - this part of the country had it all! We really wanted to see it all, but unfortunately we didn't have time to stop at Seljalandsfoss which is the waterfall that has a path behind it, but we did stop at Skógafoss, another beautiful waterfall. Fun fact, "foss" is the word for waterfall! It's only a short drive to Black Sand Beach which is a must stop on your drive. Absolutely breathtaking to see in person! There is a restaurant at this stop which has pretty tasty fries if you're looking for a snack! After black sand beach it was time for our glacier hike adventure. We decided to book the 2:00 PM tour because we knew that if we did the 12:00 tour we wouldn't have time to see any of the stops after, so we left Reykjavik early in the morning to make the 2.5 hour drive to the southern coast to see everything. Our guide Jerry with Icelandic Mountain Guides was amazing! He took the group, only 8 of us, up the glacier and we hiked for a solid 2.5 hours. This was my favorite excursion - we were active & we got to experience hiking in a way I don't think I'll ever do again. The only way to describe it - just so cool, literally and figuratively! That was a lot to get through, but we were able to cover a lot of ground during our short stay. Overall, I'm really happy that we rented a car because it gave us the freedom to see all the sights on our own time. Did we miss some things, definitely, but we were able to see a lot! We didn't book any tours ahead of time, but if you visit the local tourist office in the center of the city they will help book you on any tour you like. 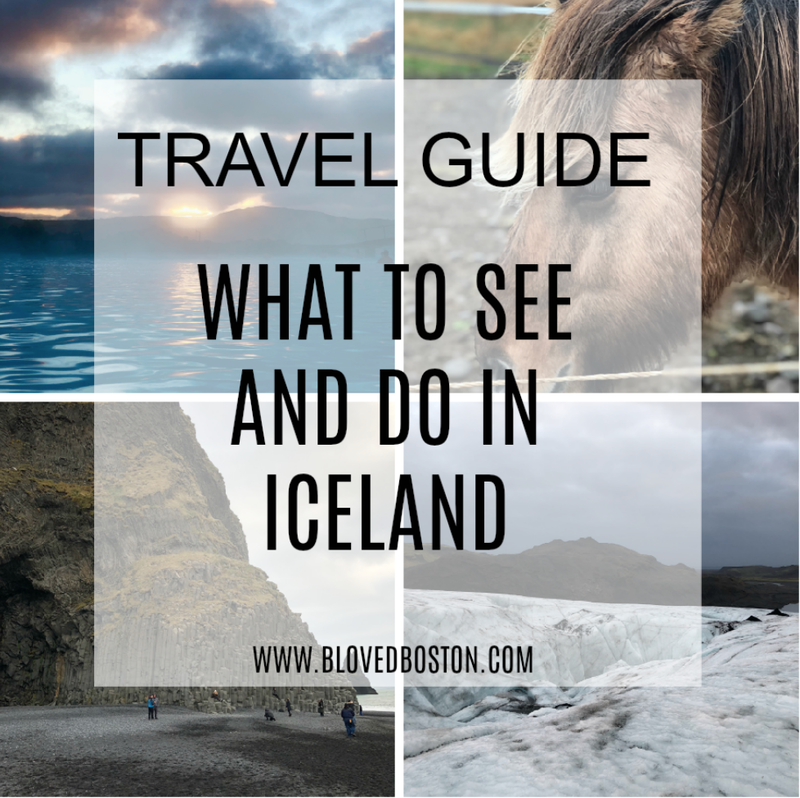 If you've never had Iceland on your travel list, I hope this helped change your mind & if you are planning on visiting the country then I hope this was a good starting off point for your planning! Lovely pics dear and the location is beautiful!!! Oh my goodness this looks amazing! Iceland is now on my bucket list haha! Glad yall had a good time!! So much to see! This is a great guide, Biana. I had no idea there was so much to do Iceland! 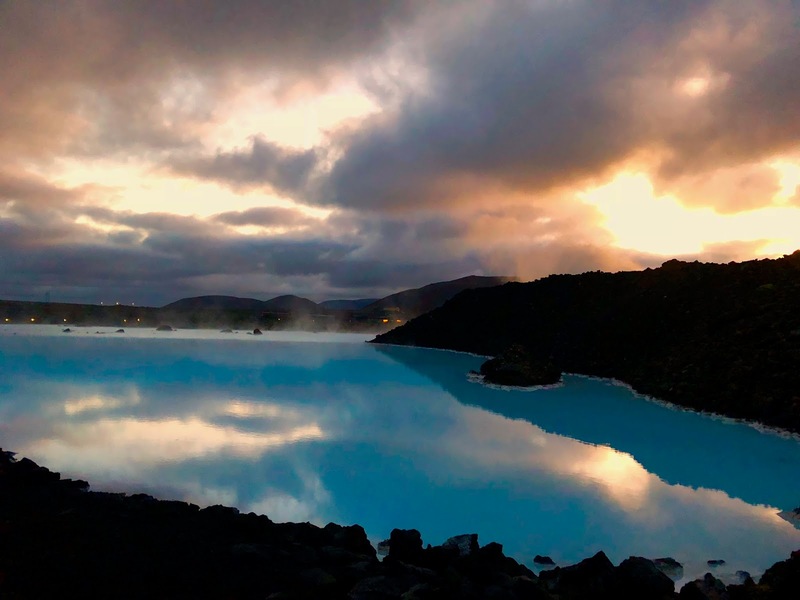 That's good to know about Blue Lagoon -- I'm sure it gets crazy as the day goes on and so awesome that you got to see the sunrise! Also, that's really interesting about the iPhone camera not working with the Northern Lights. Glad you were able to see a small show though! What an awesome guide... you packed so much in to those few days. Never really thought of visiting Iceland before but now it is definitely on the list!! You definitely have me wanting to go to Iceland now! Sounds like such a wonderful trip! This is so cool! I love all of your pictures and can't wait to see more. What an amazing trip! This is amazing! I had no idea that Iceland offered so much but this blog post proves otherwise. You're right...it's making me want to go now! What a trip of a LIFETIME! I am DYING over these pictures! I'd imagine they'll stir everybody hearts today to want to go to Iceland! And can we talk about your perfect outfit?! Adorable! Oh wow, this sounds like such an amazing trip. I'd love to visit Iceland someday. The Blue Lagoon just seems heavenly and I love all those beautiful waterfalls!! What a beautiful and fun experience! I am amazed on just how beautiful Iceland is and how many once in a lifetime things you go to to do! The lights are on my list!! Wow, this looks AMAZING!!!! I have always wanted to see Iceland! Your trip looks like it was absolutely BREATHTAKING! 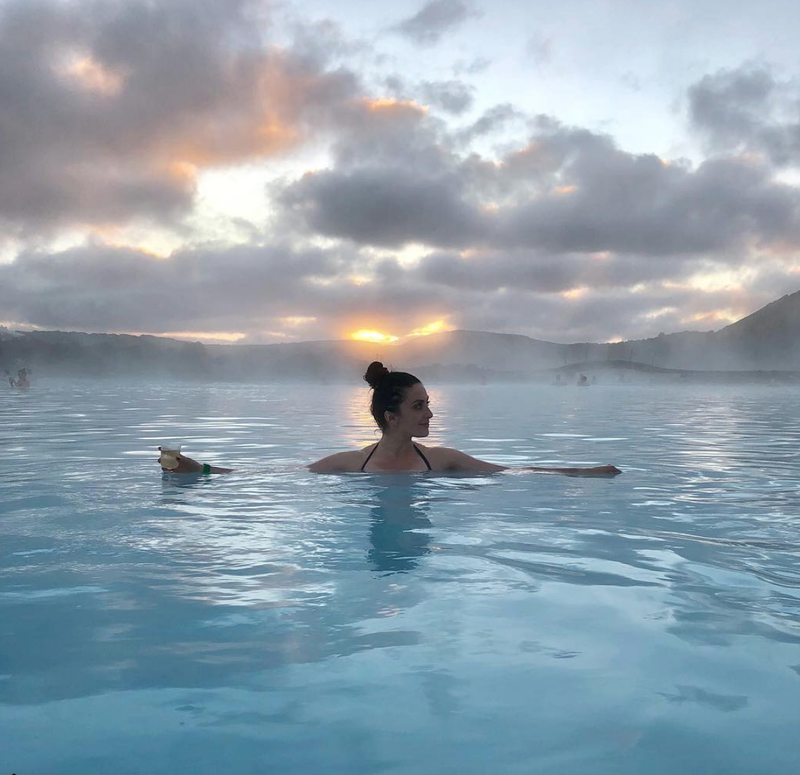 Iceland is so high on our list to visit sometime in the next year or two so I will definitely be bookmarking this post! The Blue Lagoon and the Black Sand beaches look absolutely incredible! This trip seriously looks amazing - your pictures are gorgeous! The blue lagoon looks absolutely breathtaking and like the best experience! Iceland is def at the top of my bucket list! the blue lagoon (actually, everywhere in Iceland) is gorgeous! I am so obsessed with your trip! This definitely causes Wanderlust and I need to go! What a fab trip!! 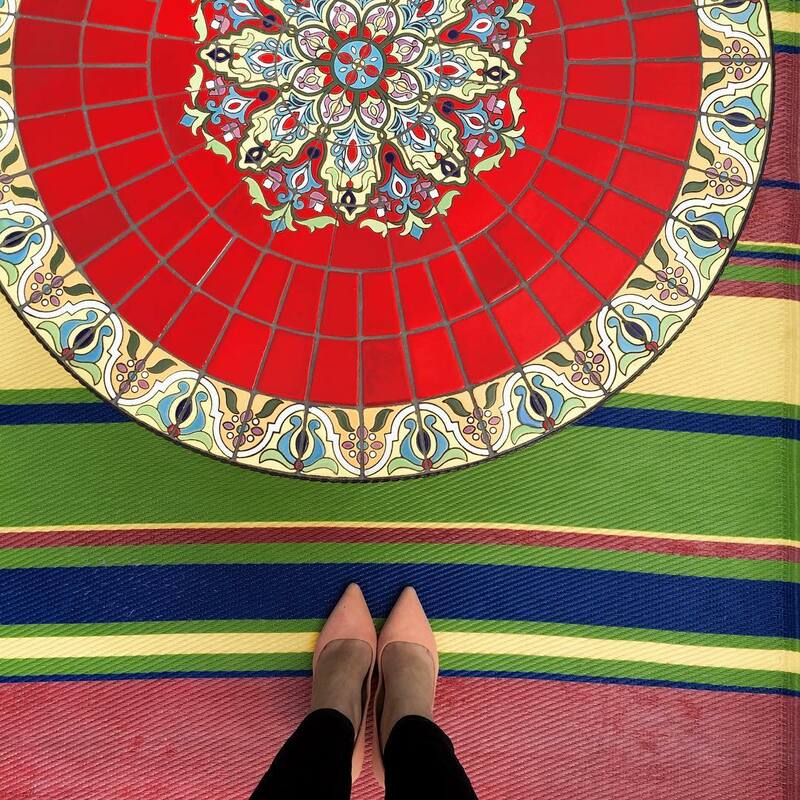 Your pictures are amazing. Totally has given me wanderlust. Love the pictures from the Blue Lagoon. Your photos are amazing! Looks like such a fun trip! Well, if I didn’t want to go to Iceland already you’ve definitely sold me now! Hiking the glacier looks/sounds like such a cool experience! That last picture of you and Gary is so precious. You saw so many amazing things!!! Your pictures are spectacular. 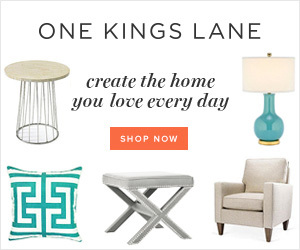 The Blue Lagoon and Northern Lights are definitely on my list! These photos are incredible! I am ready to book my trip now. That pic of you in the water is like something out of a magazine - GORGEOUS!!!!!! This seriously looks like the coolest trip!! I want to do all of this! Seriously looks like so much fun! The blue lagoon looks incredible! Ahhhh I have always wanted to go to Iceland! I have been technically when my plane had an emergency landing there! But I love all these gorgeous places you went! Looks like such a great trip! What an incredible trip! That lagoon looks dreamy. If we ever make it there, that will be the first thing I want to do! Love love love your photos. I would count that as the northern lights for sure. Wow such gorgeous sights and scenes! I never even considered visiting Iceland but you may have changed my mind. Sounds like a trip of a lifetime and you got to squeeze in so many great sightseeing. The Blue Lagoon sounds like a must visit spot and the Gullfoss Waterfalls look breathtaking marvelous! Love the photo of you holding up the bridge. Gotta have some fun with the architecture around. lol Great roundup of your trip! Ah, yes, girl, I’m having MAJOR wanderlust right about now, lol! These photos are gorgeous. It looks like you all saw the very best destinations the country has to offer. The Blue Lagoon has been on my list in recent years, after seeing so many amazing photos, like the ones you’ve shared here. Those facials sound quite amazing too and such a great way to begin a trip, too! 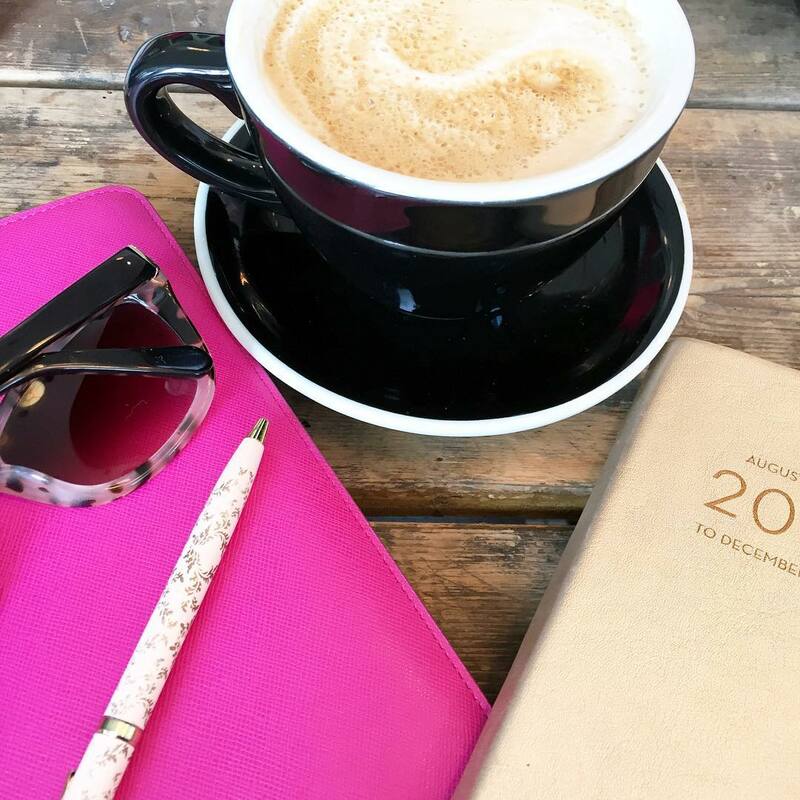 Thanks for sharing, beautiful, and I hope you have a great week ahead! I have always wanted to go to Iceland and this just affirms that. What an amazing trip! Chuck has always wanted to go and I just told him over the weekend that you went, so he's been anxiously waiting for this type of post. Blue Lagoon looks SO magical! Oh wow.. looks like a wonderful trip. Iceland has been on our list for a while now. Omgggggg what an amazing trip! I think you have convinced me I need to go to Iceland! So beautiful! Love that you got a glimpse of the Northern lights too! Iceland is on the top of our bucket list. I'm so glad you guys had a great time! The Northern Lights are obviously on our list and the Blue Lagoon, oh my word, gorgeous! Ohhhmmy i wanted to visit this place soon. The blue lagoon looks amazing. I've only heard good things about Iceland, and now you make me want to go even more! That lagoon looks especially amazing! It's such an amazing country and it looks like you guys saw a lot!! The Blue Lagoon was a favorite for me. The Northern Lights weren't visible in April (sigh), I guess I'll have to go back at some point. So happy you had a great time!! Definitely bucket list trip! I'm so glad I have you as a resource for it. Looks like such a great time! ahhh everything looks amazing, seriously. pinned it in the hope that i make it over there one day! Wow you guys saw alot! The Blue Lagoon and the Northern Lights are my favorites but everything looked so beautiful! Thanks for sharing with us! The pictures are GORGEOUS and I'm sure they dont even do it justice! Love that last pic of the two of you! What an INCREDIBLE trip!! Our friends went to Iceland a year or so ago and I've been wanting to go over since - the Blue Lagoon looks amazing!! Your pictures are gorgeous! Loved following along with your adventure...the pictures are just amazing! We had friends who went this past summer for 7 days and they rented a camper van to sleep in each night....they circled the entire area. What a beautiful adventure. Indeed, there are countless of breathtaking and photogenic places to see and visit in Iceland. I'm putting it on my bucket list.